Hi all, I am back after a vacation and boy, did I really need the time off. Any way I have a lot of products to talk about, but I don’t want to do individual product reviews anymore. I am planning to compare multiple products in a single post or probably write about different skin care regimes. If you are my Instagram follower, you know about all the new products that came in my mail recently. Let me know what you want me to write about regarding skin care and I will for sure include that in my posts. 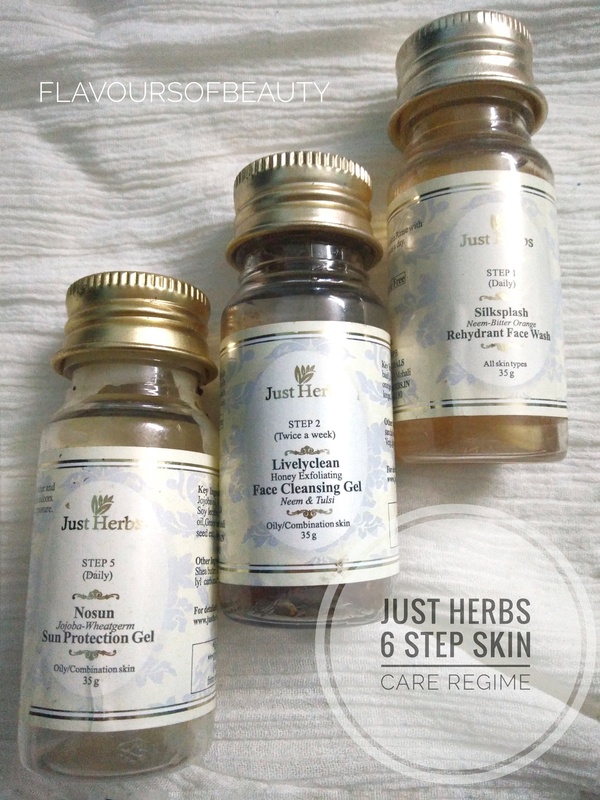 Today I am reviewing the 6-step skin care regime kit for combination skin by #JustHerbs. It has been almost 6 months since I made this purchase and I think it is high time I tell you about it. The brand has one set of curated products for normal/dry skin and another for combination/oily skin types. I also bought the Petal soft face pack (Review) and a shampoo along with it. Price : Rs 845. The full sized kit is available, that costs Rs2750. Also when I bought it, the miniature products came in a plain white box, where as now they have a much prettier box. Ingredients : Please click on links of individual products listed above to read about ingredients. Not including as it would make this post really big. Fragrance : All products has somewhat similar fragrance, which is quite pleasant and mild. 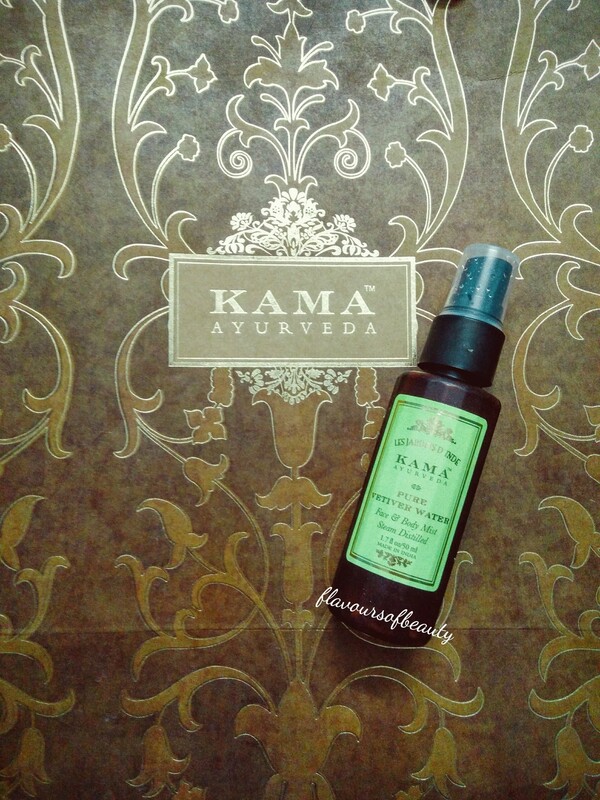 It is not the ayurvedic smell or fruity/floral smells but quite refreshing and nice. Even though I already had a skin care regime, it was not products from the same brand. So I stopped using all those products and completely used Just Herb products from the kit daily. 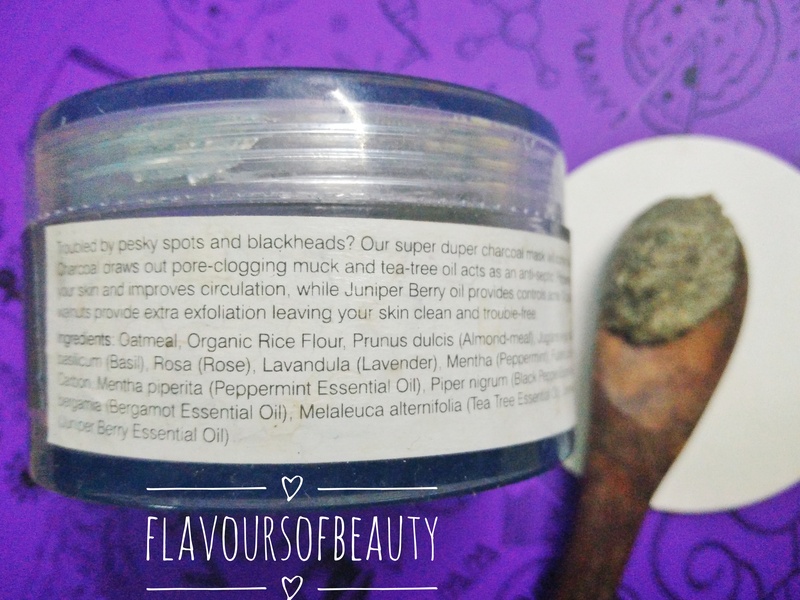 As you know, my skin is mostly not a trouble maker and behaves well with most of the products. 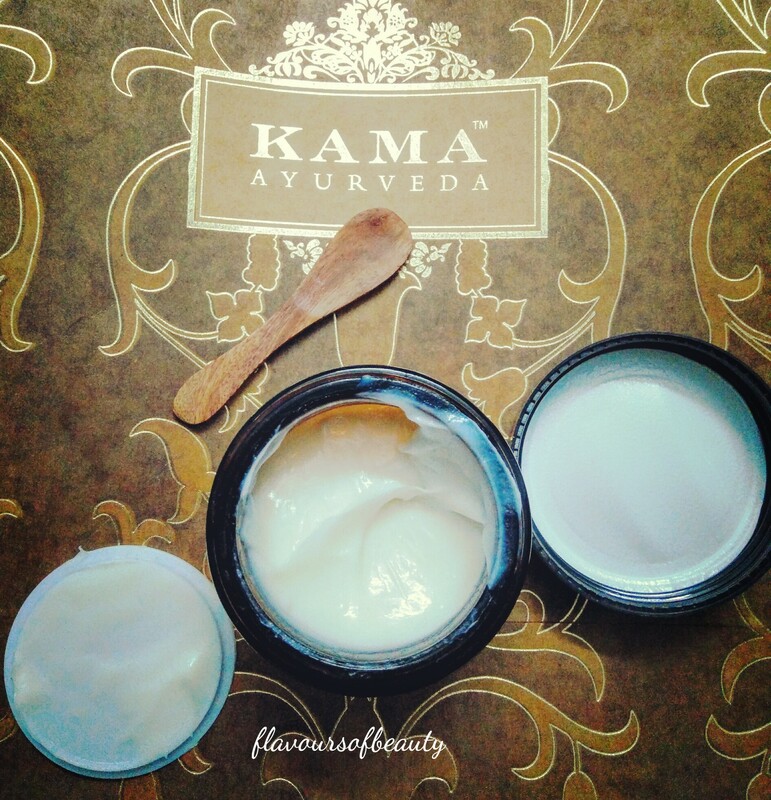 All the products from the kit suited my combination skin and was quite mild on skin. Because of the oil and cream free formula, the products are quite light and non-greasy. Silksplash face wash is probably the mildest liquid face ash I have tried so far. It doesn’t dry out or pull the skin and can be used by all skin types in my opinion. 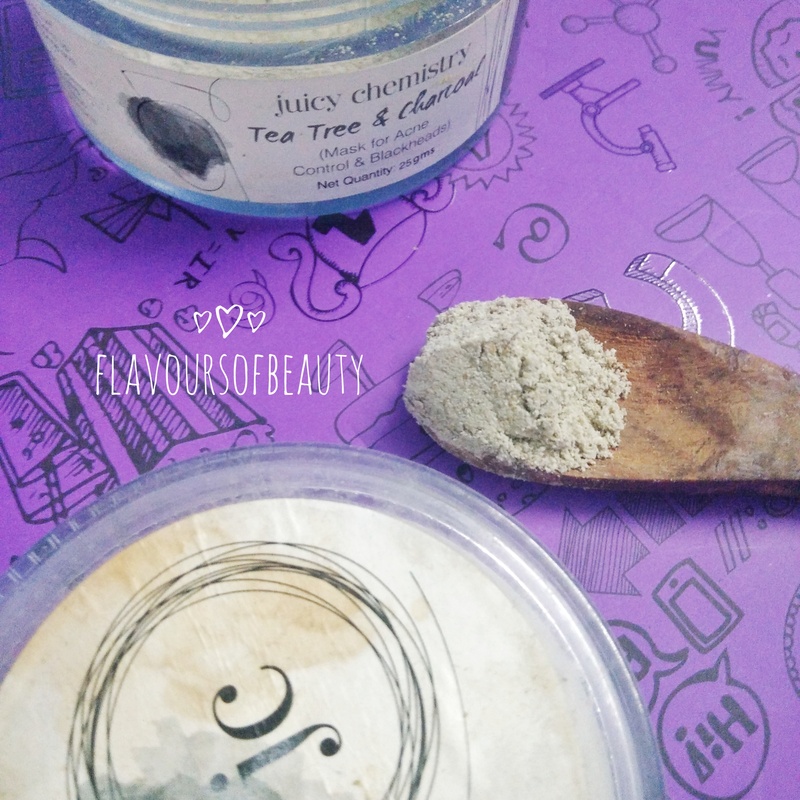 It is a gel based face wash that effectively removes dirt and oil (not makeup, it’s just a face wash) and keeps skin smooth and soft for long.Read about it here as well Daily morning skin care routine for glowing skin . Lively clean honey exfoliating gel : I already wrote about this product separately. Please read it here . 3.Fagel glow day gel : This is a light green colored gel that can be used as a moisturizer. Again, light on skin, non-tacky and gets absorbed easily. I did not get any “instant glow’ as the name suggests but I find it a good all purpose gel for oily skinned beauties. 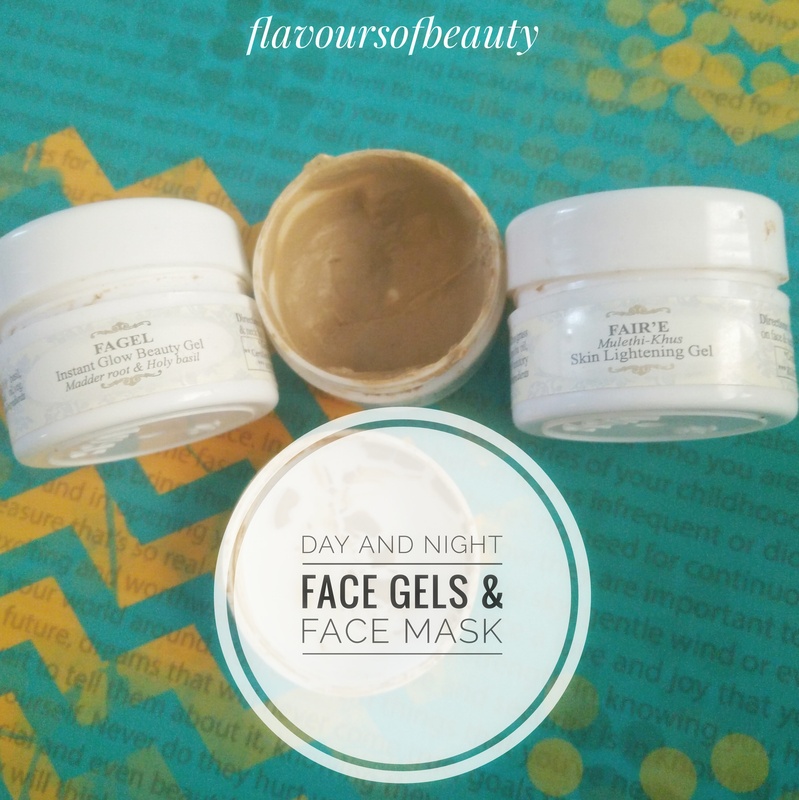 4.Fairever face mask : Well, I am not a fan of ‘fair’ on product names, still the products did not disappoint me. I did not use it much initially, as I was keen on getting my tan removed using the Petal soft face pack. But one day when I tried this pack, I found that it brightened up my skin after use. Also I like the facet that this is a wet pack, that can be directly applied on face (eventhough that means there are preservatives. Yes IAM LAZY). Also I liked this face pack, better than the Petal soft one, as the latter caused a bit of stinging sensation on my sensitive skin. 5. No Sun Jojoba Sun protection gel : Now this is the best non-greasy sun screen for all skin types. 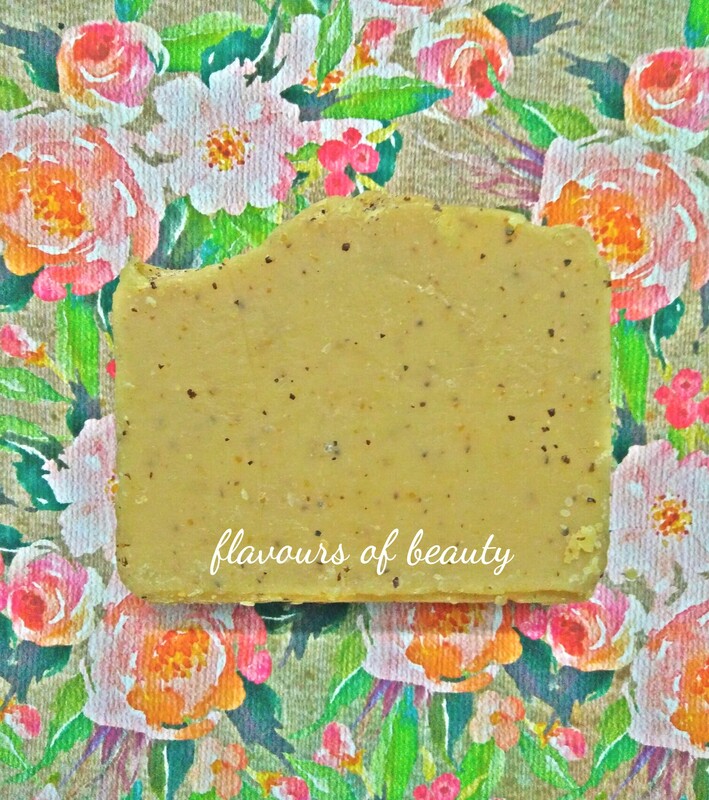 It is light, doesn’t form a white cast on skin, smells nice, gets absorbed in a jiffy and really moisturizes the skin without making it oily. But this one needs to be reapplied from time to time, if you are prone to sun exposure for long hours. 6.Fair’e night gel : Again, another one that says ‘fair’. Seriously brands!!! it’s great to be dusky as well. Anyway, this one has similar consistency as that of the day gel but is in a light saffron colour. The product claims to make skin fairer and brighter,fight sun damage, clear spot and dark patches and so on. I don’t think, the quantity was enough to test these claims, but I found it a good night moisturizer, that prevented dry patches from showing up in the morning, without making the skin oily. Overall I am very happy with this skin kit. If you are of oily/combination skin type and doesn’t want to experiment with different brand products, just get this kit and follow the regime religiously. It will definitely improve the quality of your skin over a period of use. One suggestion to the brand,do add a lip balm as well in the kit as lip care is as important as tasking care of the rest of the face. Also if you have tried out their normal/dry skin regime kit, do let me know how it was. 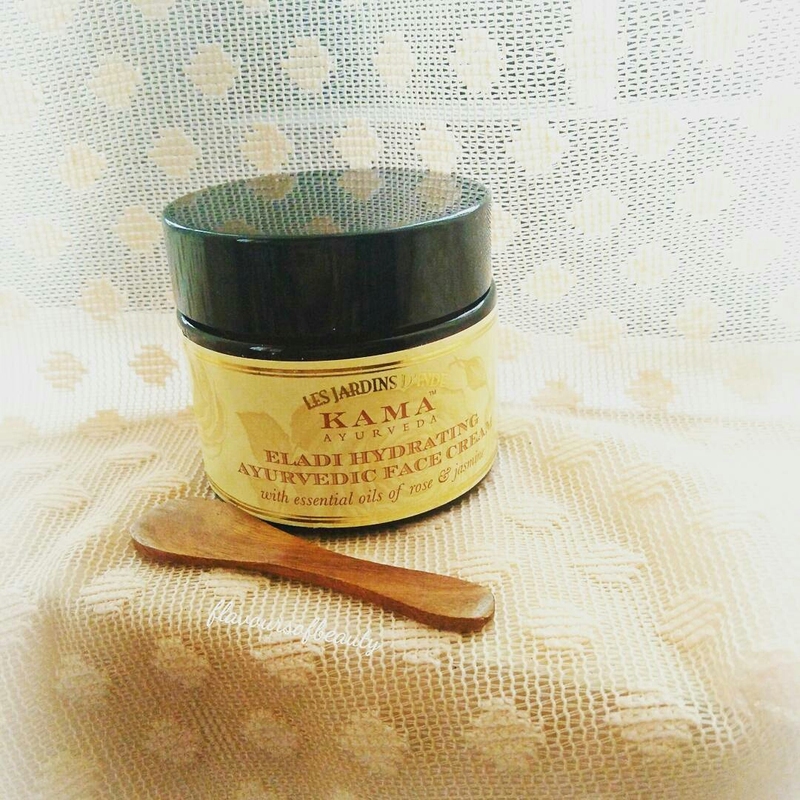 Almost everyone who is crazy about chemical free skin care products will have heard about Aroma essentials. I have previously reviewed their onion cream shampoo. 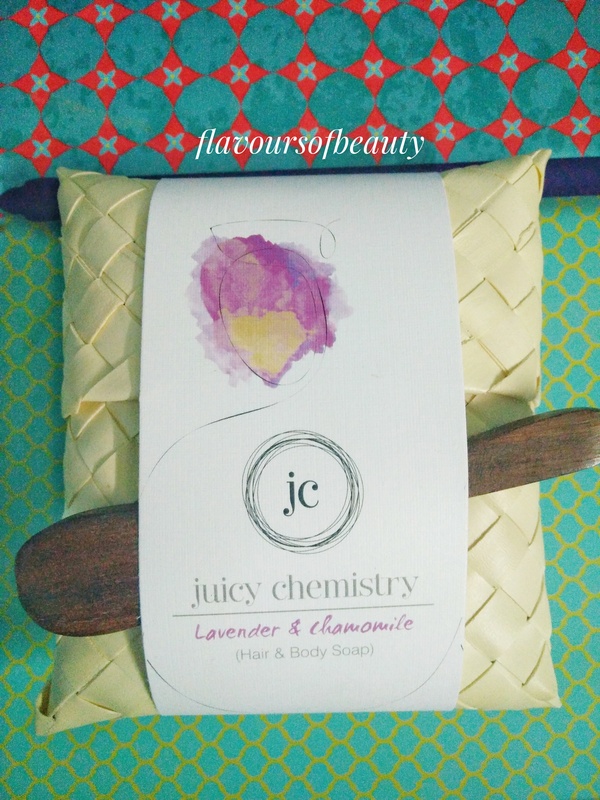 Check out that review, to know more about the brand. 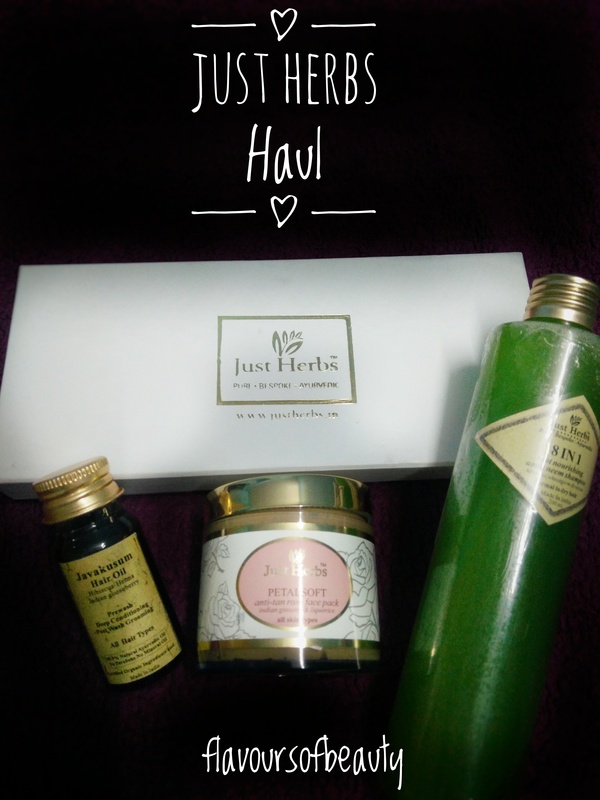 This post is a review of the other products I got from them. Some are my favorites and some did not work out for me. This post has those that i really liked. So let us start with the best of the lot. 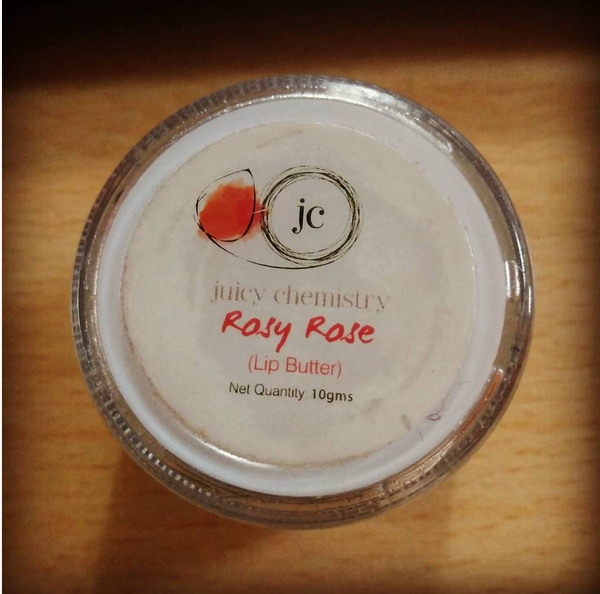 Of all the Indian lip balms I have tried so far (trust me there is a long list), this is the only one that does so much with so little ingredients. You all know I love Burt’s bes peppermint lip balm and that works the best for my dry, chapped lips. Also I have not tried any Indian peppermint lip balms. But even without peppermint, this one with its very small list of ingredients, gives a burst of hydration to the lips. BEST INDIAN LIP BALM I HAVE TRIED SO FAR. 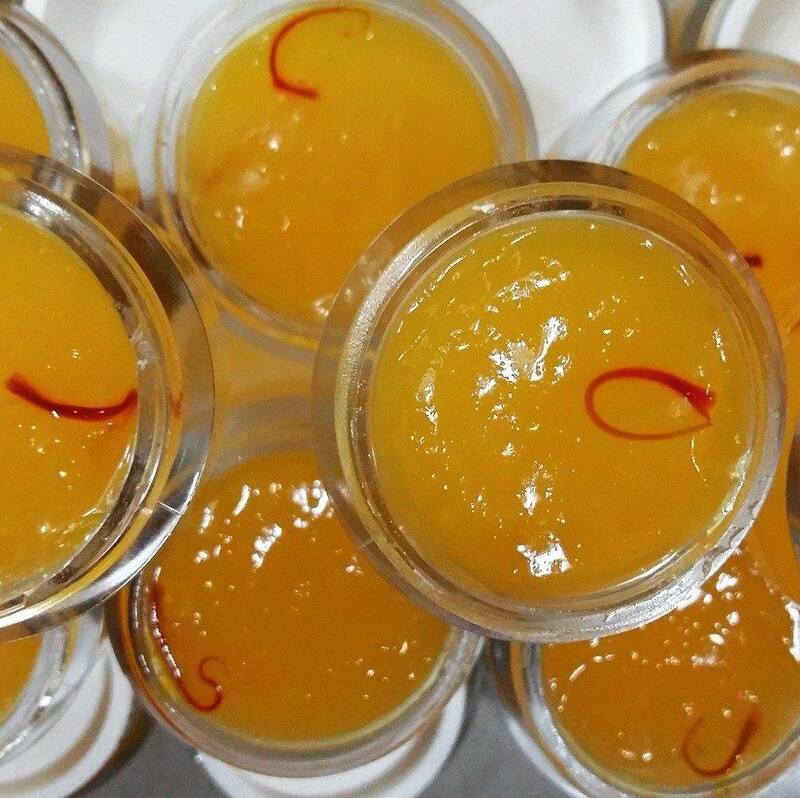 Ingredients : mango butter, vanilla and orange oils, vit e. No cocoa or shea butter like normal lip balms. Still the best. Packing : Comes in a transparent tube unlike other natural lip balms. They have tub versions as well but most handmade lip balms comes in tub which is very unhygienic. I love the fact that even though this one is really soft and smooth, it holds its shape in the tube. Yay points: Gives instant hydration to lips. Soft and smooth. Not oily or heavy on lips. I am sure it will suit almost all lip conditions. Comes with the added benefits of spf. Nay point : For extremely dry, cracked lips like mine, this wouldn’t be sufficient. This doesn’t sink in fast and therefore doesn’t have that matte feeling, Burt’s bees gives. But c’mon give it a break, this comes from a homemade, handmade, all natural brand for such a pocket friendly price, considering its efficacy. I can only say AWESOME. Also the brand offers lip balms in other flavours. Madhurima (band owner), please make a mint based lip balm that would heal my chapped lips along with hydrating it. This came as complimentary gift from the brand. Packing: Product comes in a small white tub. Texture : This is a gel with bright blue color. Something like basil seeds are scattered across the gel. Yay points : Best cooling mask for summers. This is light and gets absorbed by the skin. 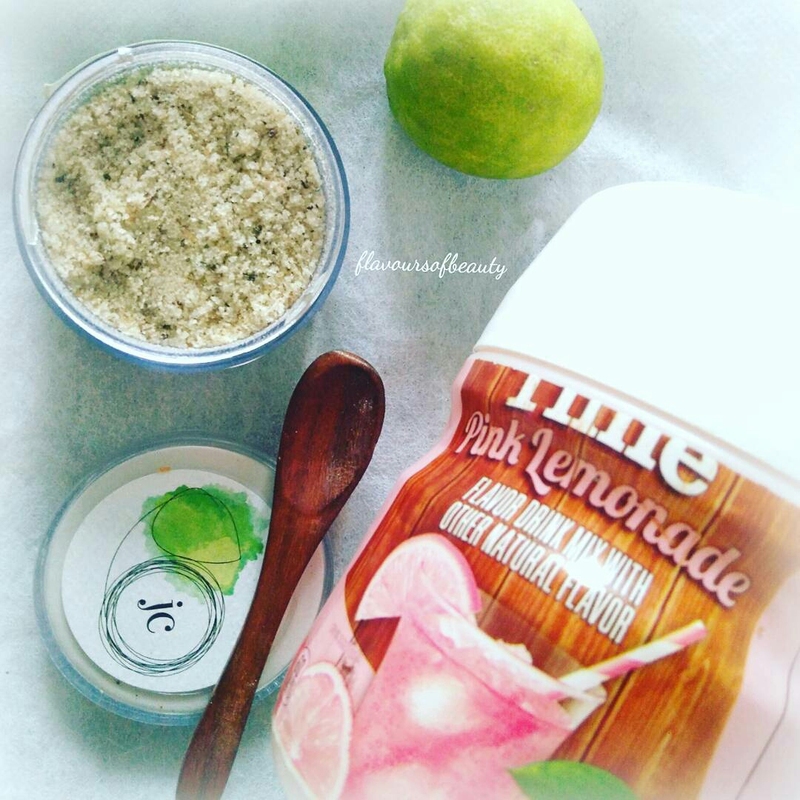 Can be mixed with other powder masks, replacing rose water. Great for all ksin types as this doesn’t stretch the skin. Nay points : Nothing much as there are no big claims by the product. This is not a necessary product in your kit but would really refresh your skin after a long day. Texture : A yellow colored gel with saffron strands in it. Yay points : The under eye cream or rather oil from Juicy chemistry I used before used to sting my eyes if it goes in while massaging the eye area. Also I was not a big fan of oily texture. This one comes in gel form and I refrigerate it. 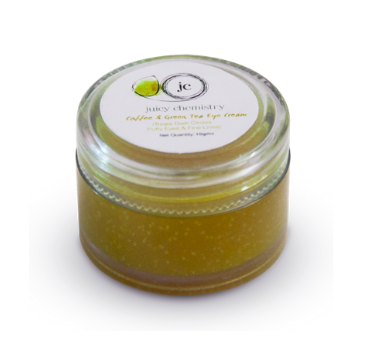 Hence it is very cooling and relaxes the eye area instantly. It sinks in fast and takes away all oiliness from the applied area. Also you get a warm feeling when the gel is absorbed. This will be a good base for eye shadows or kajal, if you have oily lids. Nay Points : Did not help with the under eye darkness. I don’t have any distinct darkness under the eyes, It’s more of few veins popping when I don’t sleep well or spend too much time infront of computer. Can make the skin feel a bit tacky. Packing : Comes in a plastic cup. I am not a fan of the packing side of the brand, as I feel for the price, they can do a better job. How to apply: I wanted to try this as I was intrigued by the idea of a candle as moisturizer. 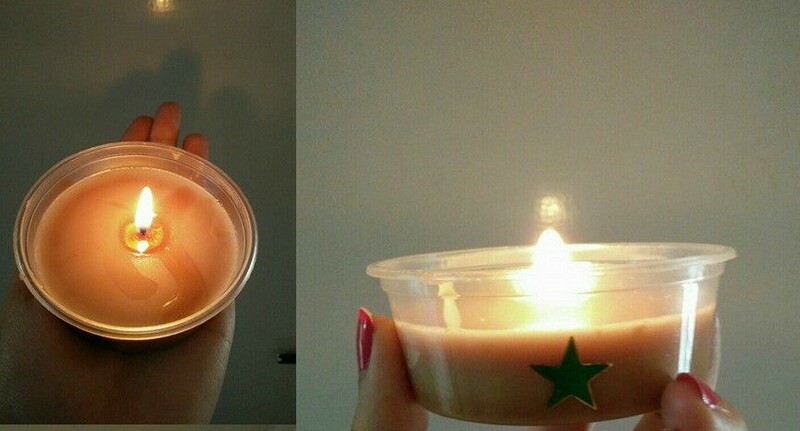 The candle wax is not hard as it is all natural. I got the chocolate variant and it smells like cocoa. I light the candle and let it melt the wax for a few minutes. I then put out the wick and apply the molten wax on dry areas like knees and elbows. Yay points : Smells really good and it moisturizes the dry areas for a while. Nay points : I feel this is quite expensive for the quantity and efficacy. 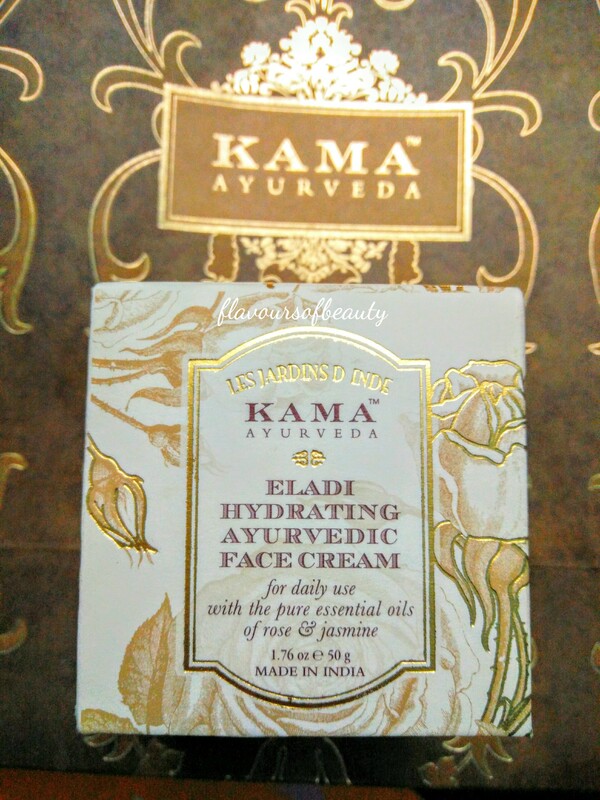 I need to reapply this after few hours as this doesn’t moisturize my skin for long. Considering that, I would rather go for a body butter to minimize the efforts. Let me know your yay and nay products from the brand.